KBS is proud to announce that Miruna Beldiman (Business Studies with a Year in Industry) was awarded the Outstanding Contribution to College Life award at the Kent Student Awards 2015. Miruna received the award at the annual ceremony on 8 May for her extensive volunteer work and for developing volunteering opportunities for students on the Medway campus. Attended by over 140 guests, Miruna was presented the award at the event by Professor Keith Mander, Deputy Vice-Chancellor and Tammy Naidoo, President, Kent Union. 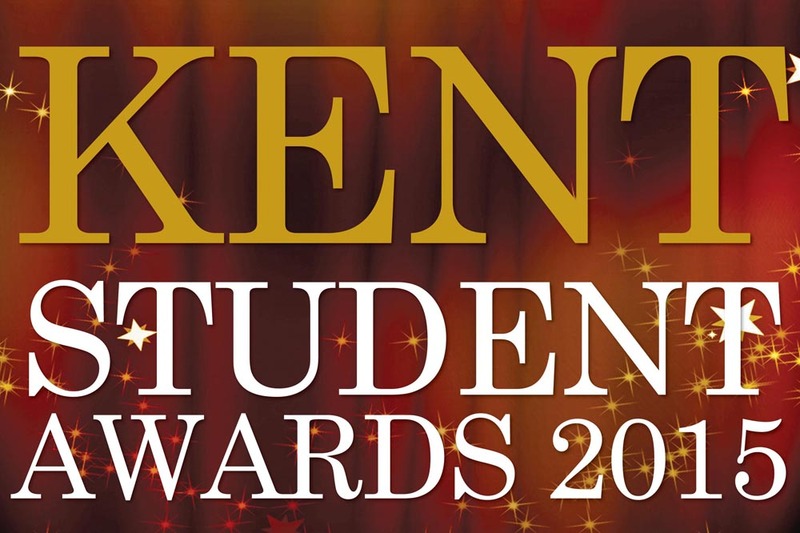 For more information about the Kent Student Awards 2015, please visit the University of Kent webpage.